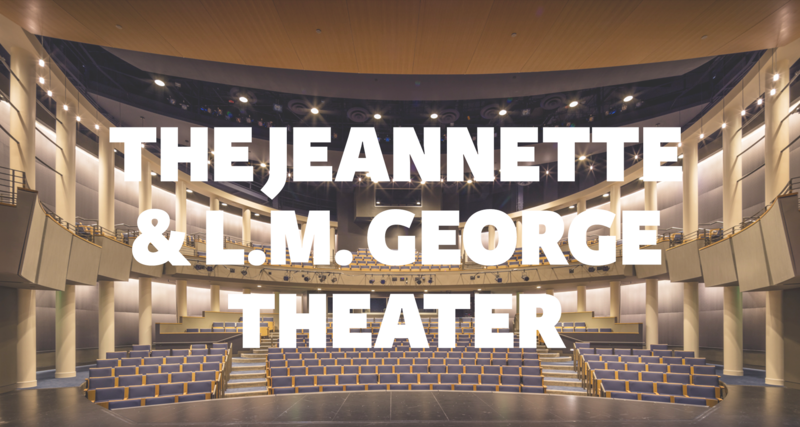 The George Theater is a 450-seat, state-of-the-art performance venue with exceptional facilities and best-in-class audio/visual capabilities. Built in 2017, this premier theater is surprisingly intimate, acoustically perfect, and visually stunning. Plus, its location in the heart of Houston’s vibrant Galleria District is second to none. 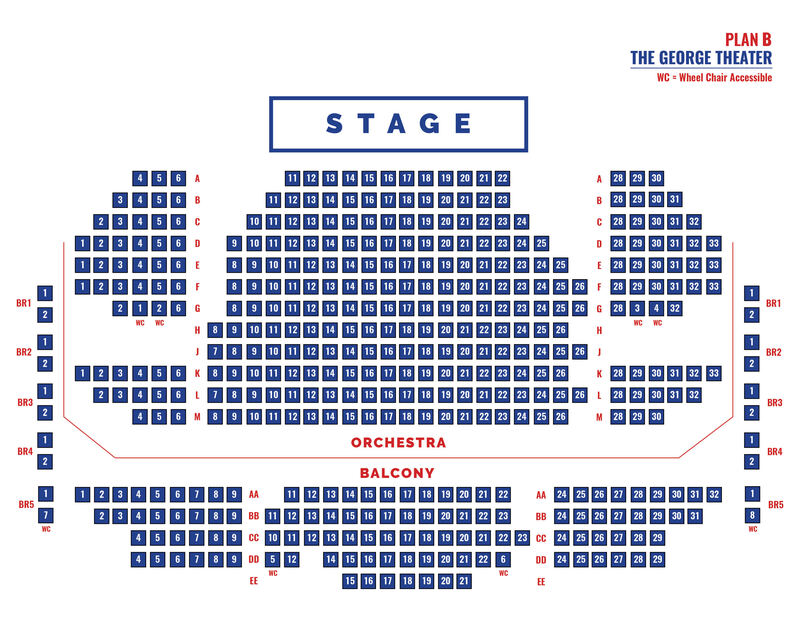 The George offers seating on two levels and a thoughtful theater design that guarantees a near-perfect view from every seat and a truly unparalleled concert experience for all.